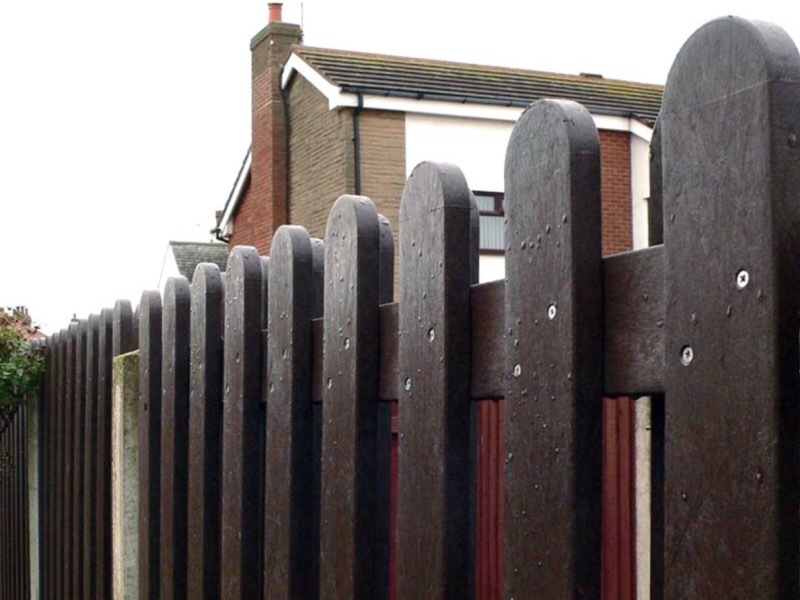 You wont ever need to stain or preserve this fencing, its plastic ! This can be supplied to any size and we will determine the material necessary for your project. Generally it is more expensive than timber but its full life cost is certainly cheaper.